Zenloop manages the entire customer feedback loop with the Net Promoter System®. The service collects actionable feedback with highest response rates across all relevant touchpoints for companies, enabaling companies to analyze feedback and to identify key trends and customer segments. Zenloop was founded in 2017 in Berlin by Paul Schwarzenholz und Björn Kolbmüller. 123Fahrschule is the first contender in digital driving education in Europe. By digitalizing driver education 123Fahrschule is able to offer students the most convenient, cost- and time effective way to obtain a license. 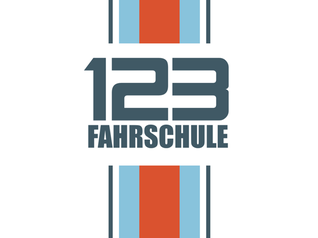 The heart of 123Fahrschule are driving education and mobile applications to efficiently assist driving students and instructors throughout the entire process of obtaining a driver license. 123Fahrschule was founded in Cologne in 2016. Kartonplus was launched in 2017 by the former founders of PaketPLUS - Dr. Alexander Schwinn and Bastian Mell - and is a supplier of packaging materials for E-Commerce sellers. 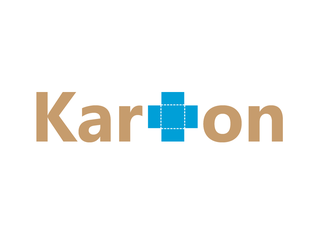 Kartonplus is a specialist for shipping boxes/bags, adhesive tapes and individual packaging needs and focuses on the most common sizes and qualities for online retailers. By reinventing the logistics process behind packaging materials and focusing on EoS, Kartonplus can offer the best possible prices and the fastest seamless delivery. The innovative new plattform for shipping supplies can also be integrated via APIs into existing solutions and provide a seamless packaging supply chain for online retailers. 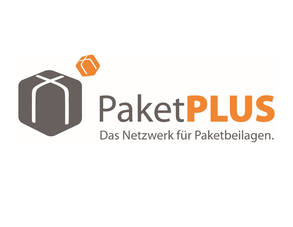 PaketPLUS was founded in 2009 and is today one of the largest delivery networks for Package Inserts (German: Paketbeilagen) and branded Parcels worldwide. PaketPLUS offers companies, media agencies and brands direct and highly targeted promotions with parcel inserts by working together with more than 7.000 online sellers in Germany, Austria, France and the UK. In 2012 Burda Direct, a brand of Hubert Burda Media, took over the majority stake in PaketPLUS and completely integrated the startup End of 2015. Patronus offers a new and innovative web security solution. With Patronus website owners can receive all-round protection for their website. The Patronus system monitors, secures and analyzes data fully automated and can alert system owners of any critical changes in real time. Furthermore all data is backed up automatically, so that website owners can easily re-roll in case of a malicious hack, thus minimizing downtimes significantly. Patronus was founded in 2016 in Berlin by Jens Altmann, Matthias Friese and Dominik Wojcik. IMOWA was founded in 2015 in Munich and is one of the first providers of B2B communications solutions for WhatsApp and other Messenger services. IMOWA enables companies to utilize Whatsapp in their cutomer communication mix and integrates this new and ubiquitous channel into existing systems. The new solution enables mass sending and reception of WhatsApp messages, but at the same time also very personal 1-1 communications with customers. IMOWA uses all the advantages of messenger services and enables not only plain text messages but at the same time rich media such as images, videos and audio files. "A GoldenMind stoops not to shows of dross." Shakespeare.